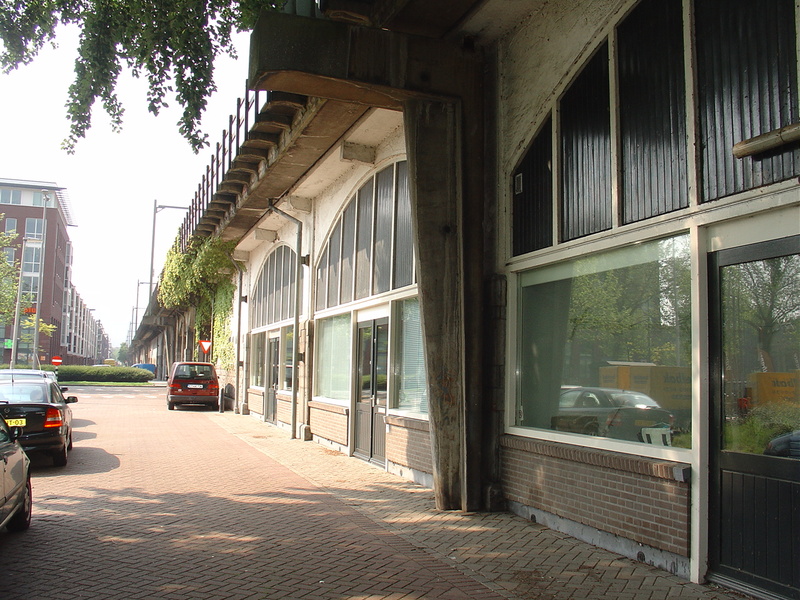 Vitibuck Architects is situated in two characteristic arches of the historical Hofpleinlijnviaduct which for over hundred years served as a direct conncetion between Rotterdam and Den Haag. The viaduct is build in 1905 and was revolutionary for the construction of railwayviaducts. The Hofpleinlijnviaduct is the first big scale construction of reinforced concrete in the Netherlands. With it lenghts of 1,9km it is the longest building of Rotterdam. Since 2002 het Hofpleinlijnviaduct is an monument, better known as the Hofbogen.